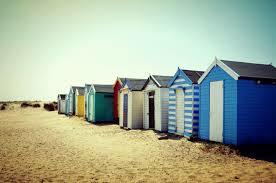 Editor John Hill takes the Model S from Margate to Southwold. Read more.. The long wait is nearly over.. not for the final Game of Thrones series but the much-awaited, much admired and much longed-for Tesla 3, the most-affordable Tesla ever. Good Holiday testers are in the queue to drive the new model and meanwhile had the use of a Model S to make a tour of the very best of British cultural and tourist attractions in a whirlwind week during the great winter heat-wave, the country enjoyed back in February. As ever, the Tesla S was enjoyed by me and co-pilot and impressed crowds of gathering admirers at every stop – starting at Britain’s most-beautiful castle, Leeds Castle, in Kent, then whirred silently down to magnificent Dover Castle, and paid a visit thereafter to the port of Ramsgate and its much-publicized Royal Harbour Hotel, where my Tesla S attracted so much attention that the manager had me park in a ground floor room overlooking my vehicle – then locked up the parking area! Next day I went northwards to take in more of beautiful England and once over the dreaded Dartford Crossing* and the tunnel, * I headed quietly to anccient Ipswich and on up the costal A12 bumper-to-bumper road for Adnamland, better known as Southwold, home of the famous Suffolk brewers Adnams, who own the brewery, and now a distillery sited adjacent to the High Street and the famous Swan Hotel, (now refurbed to its former glory by owners, you guessed it – Adnams, who also have a major store outlet on the Main Street, always busy with massive crowds of thirsty shoppers and tourists. For anyone not familiar with Southwold, it is oft regarded as Britain’s prettiest tourist seaside town famous its colourful and expensive beach huts and much-lauded for not having any chain stores, although I sited a small Co-op and a tiny, but people-crammed branch of Mountain Wearhouse (Britain’s best and most-successful sportswear store). Again the Tesla was nearly as big an attraction as the beach huts.! 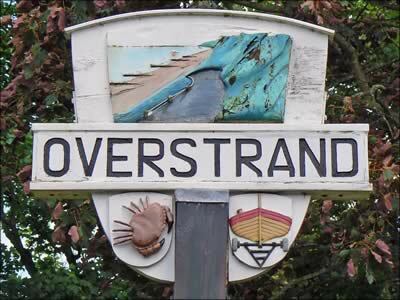 We spent next day driving into Norfolk and passed the famous Broads to visit another famous, but less-known area, Overstrand, where I stayed a night at Overstrand’s magnificent Sea Marge Hotel, famous for its Churchill connections. Britain’s great WW2 leader was staying there in 1939 when Germany attacked us and Churchill, before racing back to Parliament, planned the Royal Navy’s battle plan then calmly took his chauffeur car back to London. No problem. Job done so where’s the Churchill in today’s world of conniving, back-handering political weaklings!? 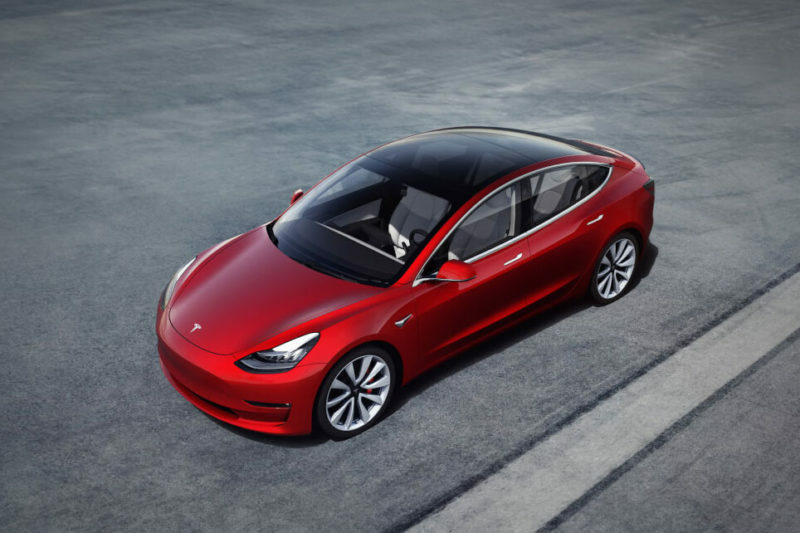 Never mind the politics, but things are advancing at speed of electric with the Tesla S, and we have run out of superlatives for this super-car and can’t wait to sample the Model 3 when it is here. Meanwhile the new Model 3 Tesla – in Britain from this summer – is a smaller, simpler and a more affordable electric car – and head the American maker’s drive to accelerate the world’s transition to sustainable energy. 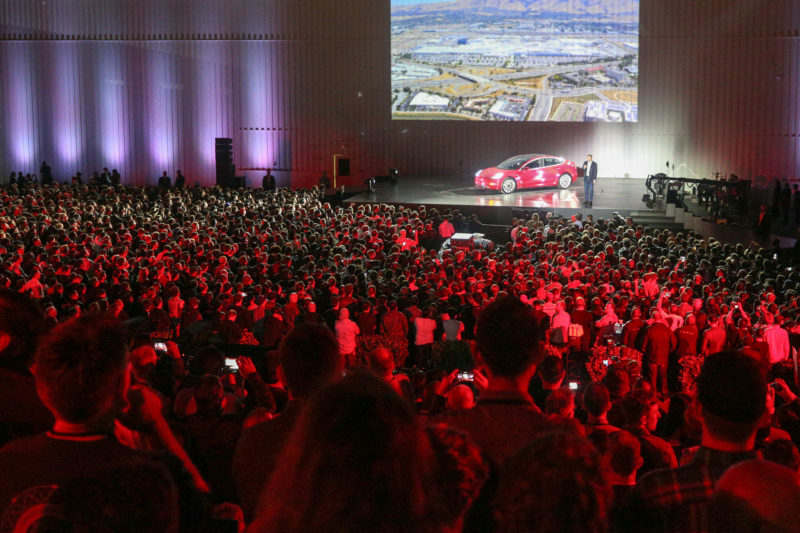 Model 3 has massive, world-wide interest with consumers queuing to place a deposit, and in one week 325,000 reservations were made – biggest one-week launch of any motor product ever. And Tesla now has 18 stores and 12 service locations in the UK alongside a network of 50 Supercharger locations. The Supercharger network allows owners to travel from UK to all over Europe. See details the Tesla website here: Events. Other deliveries for Model 3 due to start mid summer. All available information is online. 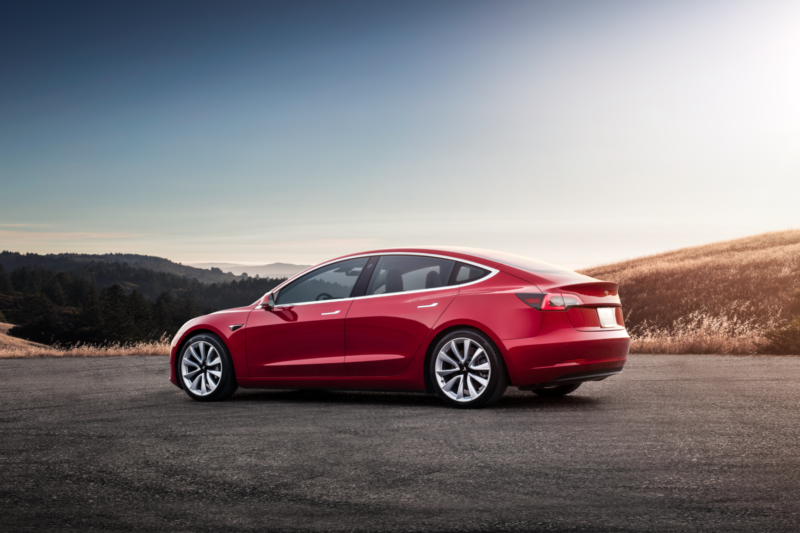 Model 3 – all you need know..
Model 3 boasts powertrain efficiency, aerodynamics and chassis technology to deliver the longest range of any comparable electric saloon. Model 3 Long Range Rear Wheel Drive has a 338-mile range. Powertrain technology has been designed for ultra-high endurance, and Tesla has more than 10 billion miles of real-world driving across its global fleet. 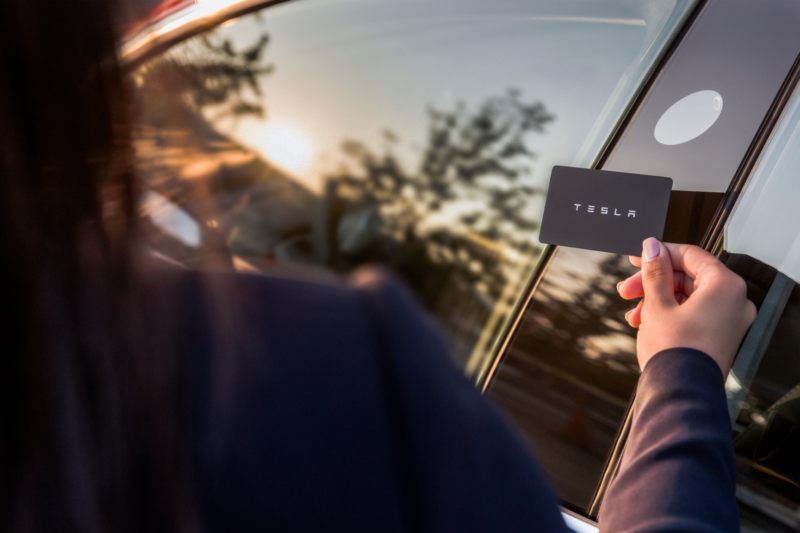 All Model 3 customers have pay-per-use access to Tesla’s global Supercharger network, which is solar-powered and exclusive to Tesla drivers. In mainland Europe, Model 3 comes with a built-in CCS Charge Port for compatibility with third party fast-charging networks, giving its customers the most charging flexibility on the market. 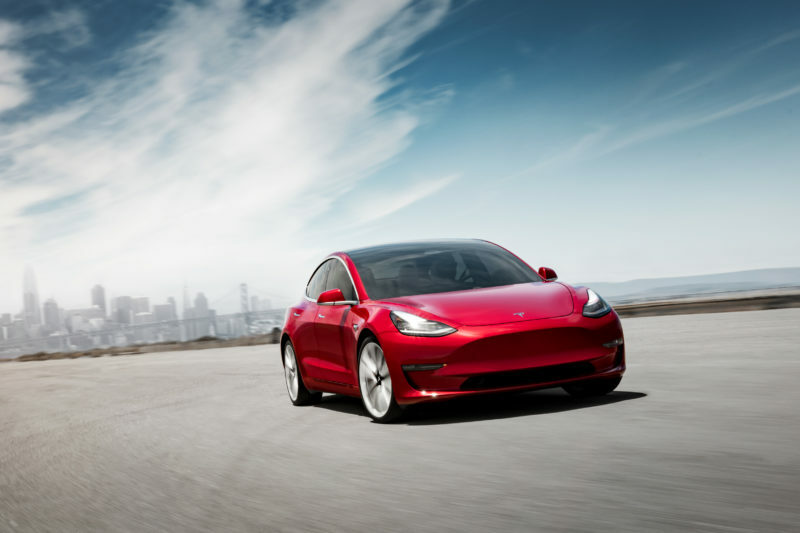 Model 3 Performance is the quickest car in its class – 0-62mph in 3.7 seconds. It has a near perfect 50/50 weight distribution and comes with the long-range battery. Dual-motor all-wheel drive for enhanced performance and traction in any weather. Top speed is up to 155mph with the addition of a carbon fiber spoiler, 20” performance wheels, and aluminum alloy pedals for maximum handling and stability. Also included are red performance brake calipers and the exclusive feature, Track Mode. Like Model S and Model X, Model 3 is designed for Aerodynamics. As an electric vehicle Model 3 doesn’t need a lot of cooling, so they’ve eliminated the front grille to make the car streamlined. Although smaller than Model S and Model X, the Tesla 3 has the same cargo space for all your gear. For maximum practicality, Tesla has moved the hinges high to give a wide opening. The boot space is large, with additional storage under the second floor, as well as the front boot, designed to be practical for the family, bag hooks stop cargo moving around and you can pull out the carpet to leave a wipe clean surface. Tesla 3’s total length is 4.7 meters. Autopilot hardware is the same as Model S and Model X which means it benefits from the data from these two cars – and vice versa. So you get eight cameras, forward radar and twelve ultrasonic sensors enabling active safety technologies including collision avoidance and automatic emergency braking. Simply use your phone, connected through low energy Bluetooth to access the car. 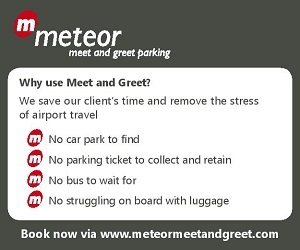 Your car comes with two key cards –to enable chauffeur or valet parking, and they fit neatly in your wallet. Plush yet simple, elegant and minimalist. 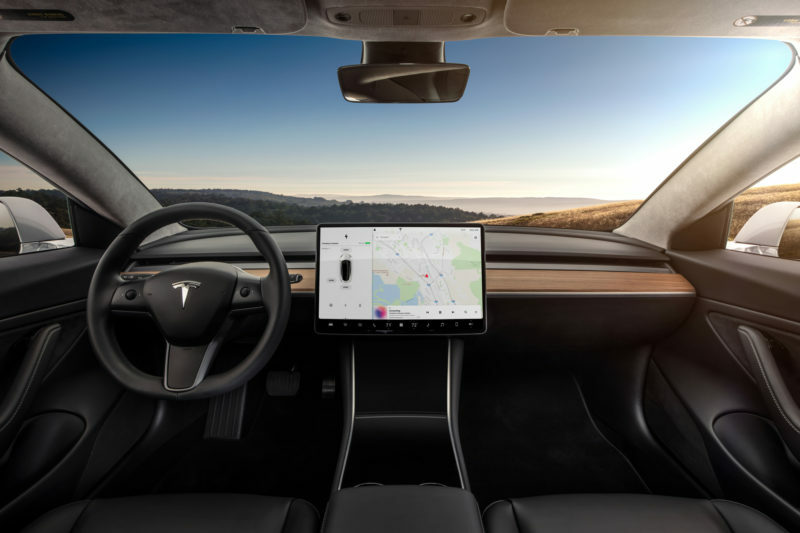 Drivers love the way Tesla has stripped out all the unnecessary items maximised interior volume through incremental adjustments. All glass roof creates not only space but also openness, there can be no sense of claustrophobia in the back of the Model 3. (NB glass is UVprotected, laminated and tempered). We’ve taken out all buttons from the dash area – Model S and Model X had the hazard warning and glove box buttons. We’ve moved the hazard warning button up here and the glove box opening is now on the screen. The scroll wheels on the steering wheel can be adjusted to control multiple features meaning that as features and functionality are added they could control different things – infinitely adjustable and customisable. No driver display as all the information needed is on the 15” touch screen so the driver can quickly find everything in one single location. Screen is positioned conveniently in the driver’s line of sight, and the critical information – speed etc – is displayed right in the driver’s eye line. Great features such as rear view camera as standard, Maps and Spotify etc. Connectivity will be in two bundles – standard and premium for more usability. can adjust the air to blow directly at the driver and passenger, or split the air stream to pass over their shoulders. The Model 3 prices for UK have not yet been announced. 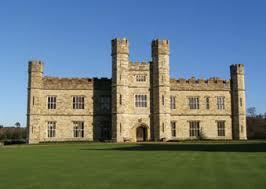 But watch this space..
Next issue – the Tesla journey from Leeds Castle to Norfolk. Next feature on our Tesla tour of the UK seaside reveals a shocking rip-off of motorists using the dreaded and usually traffic-jammed Dartford Crossing and their debt collectors, Capita (aka as Crapita by victims, such as Private Eye magazine). Keep logging on..